Like seriously, I am sure that pineapples are haunting my dreams. Or, it may just be a summer thing. 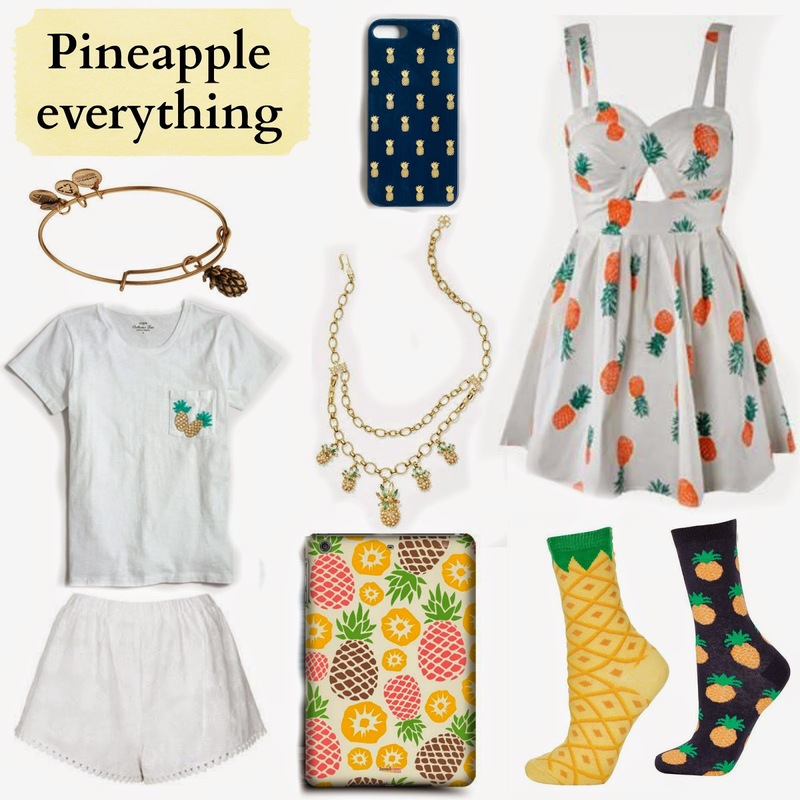 Last week while looking for a dress for the holiday weekend, kid you not, every store had something pineapple to sell me, Pinterest also was flooded with pineapples on sunday. Are pineapples really a thing? Well, I thought I'd do a post about it so, what has been haunting you lately?